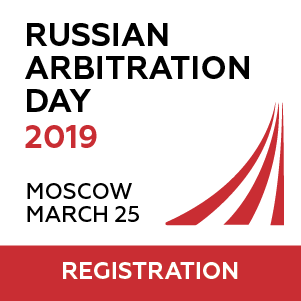 International Center for Dispute Resolution (ICDR) Y&I organizes its annual arbitration event in Moscow. This year’s Seminar “Resolving Small Claims Without Big Problems: Expedited Procedures in International Arbitration and Litigation” will take place on Thursday, 17 September 2015 at the National Research University Higher School of Economics. Registration will open at 16:30, with the Seminar running from 17:00-19:00, followed by a cocktail reception. 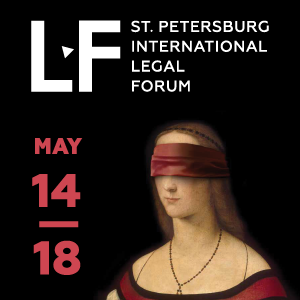 The Seminar will proceed in the format of an interactive panel discussion on the peculiarities of resolving small claims in international arbitration and litigation. The speakers will share their practical experiences and insights. A short key note speech will outline the main thorny issues that arise when facing small yet important claims. The panel discussion is to follow. 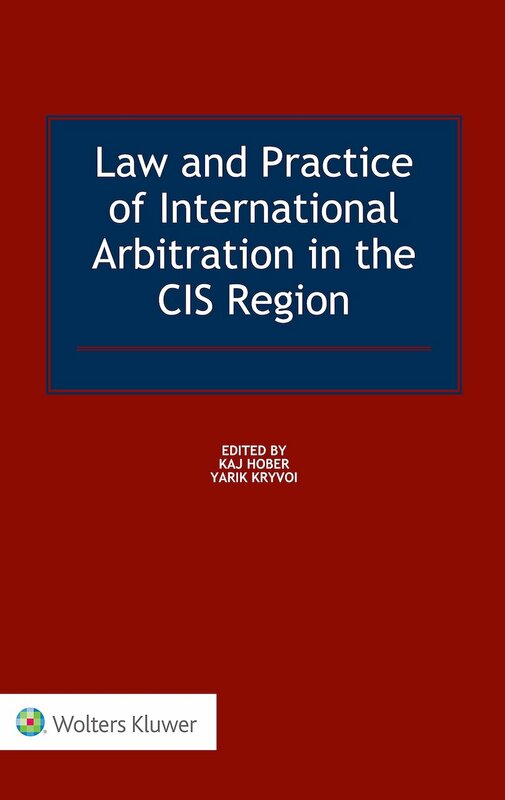 The Seminar is held on the occasion of the ABA’s Seventh Annual Conference on the Resolution of CIS-Related Business Disputes which will take place the following day, on 18 September 2015. 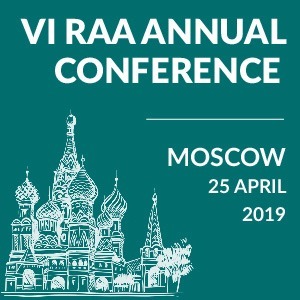 The Seminar supporters include the ABA Section of International Law, CIS Arbitration Forum and the Russian Arbitration Association’s below 40 group (RAA40). Last year’s seminar “Moscow Calling: Interactive Debate with Lawyers, Scholars, and Entrepreneurs” was hosted by the Russian Union of Industrialists and Entrepreneurs (RSPP). Thanks to the generosity of the sponsors this event is free of charge. Please find attached the program flyer including a registration form. The Seminar will be held in English. You can download the event program here.